It’s the ultimate problem to have. 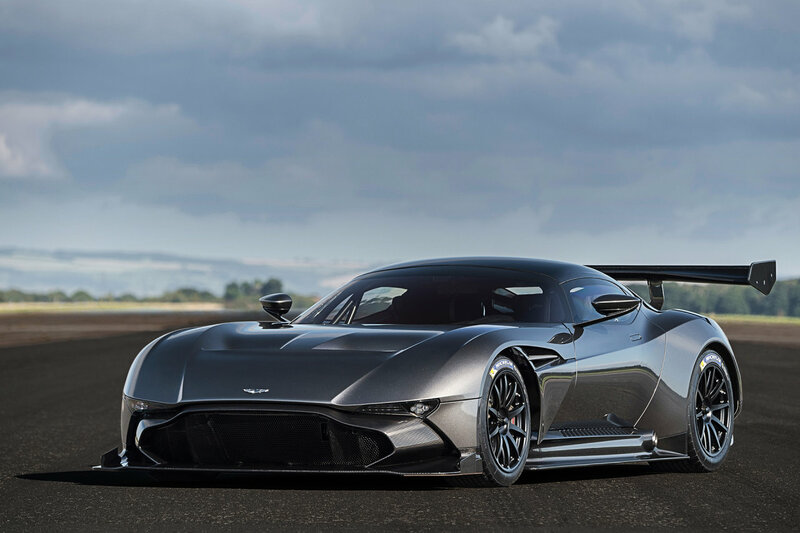 Pony up about 2.5-million dollars for an Aston Martin Vulcan and then realize you can’t legally drive it to the store when you need to go pick up another case of Dom Perignon. There’s no longer any need to worry about that though. 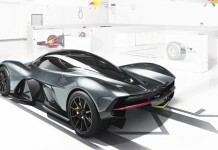 RML, apparently with the approval of Aston Martin, is developing a conversion for the Vulcan that would make the car technically street legal while still maintaining its trackable features. 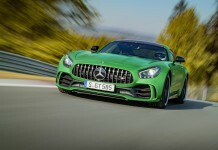 Simulated crash tests, emissions testing on the 820 hp, 7-liter V12, and some lighting changes should do the trick. 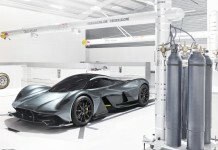 Aston Martin says that there was some hesitation by a few potential buyers over the track-only nature of the Vulcan, and that they believe several owners will opt to have RML do the work, regardless of the expected six-digit price. RML is known for developing several Nissan cars, such as the Infiniti Q50 Eau Rouge and Juke-R, as well as building touring-class racecars. Many years ago they collaborated with Aston Martin on their AMR1 Group C car, so they’re well equipped to make the Vulcan into a road-going insanemobile. The idea of taking a racecar and making it street legal isn’t new, but this is some next-level insanity. Whether or not either of the two Vulcans rumored to be shipping to the States will be equipped for the street remains to be seen. It’s not highly likely, given the States’ strict regulations, but never say never. 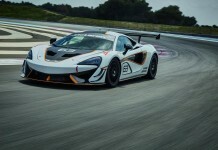 Where there’s a will – and the deep pockets of someone who can buy a $2.5 million track toy – there’s possibly a way.